Thanks for voting for DogTrekker.com! 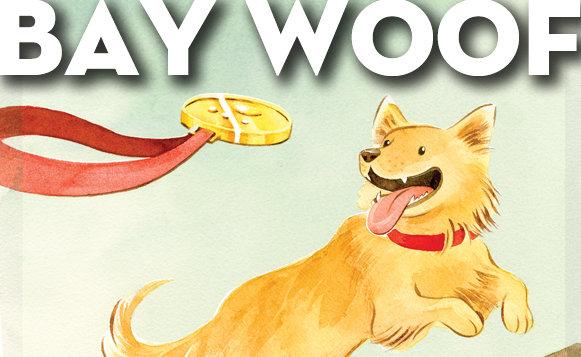 For a dog-tastic decade, Bay Woof has been tallying up votes from readers to honor the animal advocates, goods and services that make the Bay Area a barking success. DogTrekker.com is proud to announce that out of the thousands of votes that were cast, you once again voted DogTrekker Best Dog Travel Website, Best Dog Blog and Best Overall Website for Dog Lovers for 2018, plus added a new one for us, Best Dog Social Networking Site! Looking for online dog-centric info? Find it at DogTrekker.com, which is dedicated not only to planning a great trip for you and your pet, but also to other issues surfacing in the dog community. The Rescue/Adoption tab on the website gives readers up-to-date information on different shelters, as well as stories on dog rescues, while the Vet Buzz tab provides tips and pointers on navigating various medical problems that may arise with your pet. It’s all just a mouse click away. 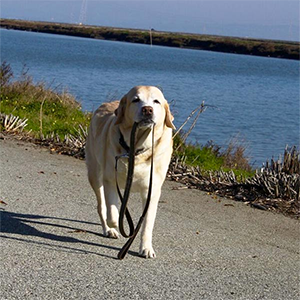 DogTrekker puts dogs and their people in touch with one another. 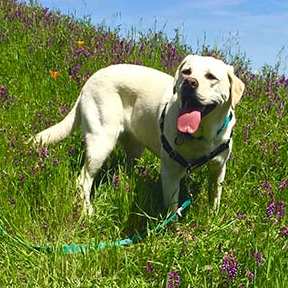 If, say, you’re curious about dog-friendly events scheduled in Northern California, chances are DogTrekker.com will have them listed under its searchable Events tab, which also allows users to submit events. DogTrekker.com touts its content as being generated by dog owners for dog owners. Follow on Facebook, Twitter, and Instagram. No surprise that DogTrekker.com wins it all as the Best Overall Website for Dog Lovers. The site makes it easy for dog owners to do it all, from planning road trips and finding dog-friendly lodging to bringing a new dog into the family. You can also download DogTrekker.com’s free mobile app to access these resources from the convenience of your smartphone. Bark on! For those who are new to DogTrekker.com, you can click on the Dog Paw on the top left hand side of this page and begin exploring what we call "fun for dogs and their humans that follow." You can also download our new award-winning mobile app here.